Why Is “Hello” No. 1? 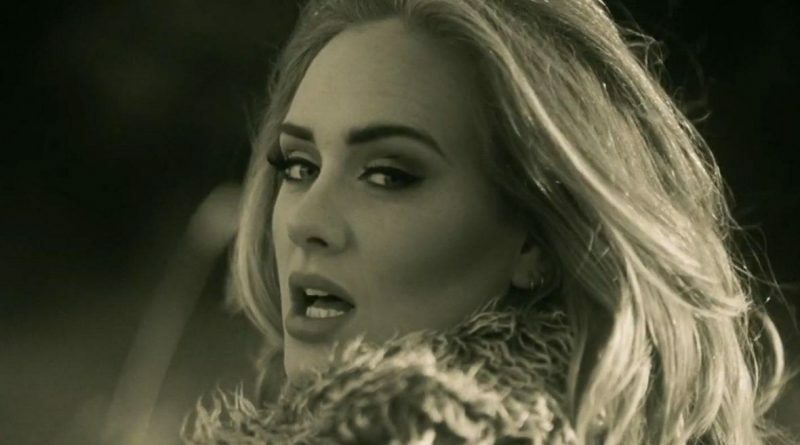 How Adele Formulated the Ultimate Comeback Song.